Throughout the last decade the popularity of DIY projects and attitudes has been on the rise. So of course, we had to show you How to Make Your Own Natural Soap! Everyone has his or her own reasons for this interest. 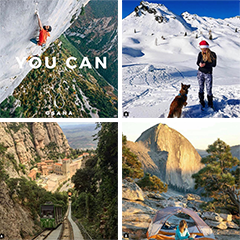 For some it is simply the adventure of it, for others it’s the thriftiness, fpr others it might be the process itself, and for others still it is the environmental or health benefits that may be associated with it. Here’s one that may bridge a couple of those different interest gaps. Have you ever considered the cost of modern laundry detergent? It’s not just the price tag at the grocery store that turns some potential customers away (though albeit that is enough reason for some), but the ecological cost as well. After all, that spin cycle drains all that dirty detergent water somewhere, doesn’t it? And though there are great eco-conscious options available, some of you might still prefer to do it yourself. We know that most soaps are toxic, so it is great to do this with Osana’s all natural soap. It’s a simple process. What you’ll need to do first is grate your bar of soap. 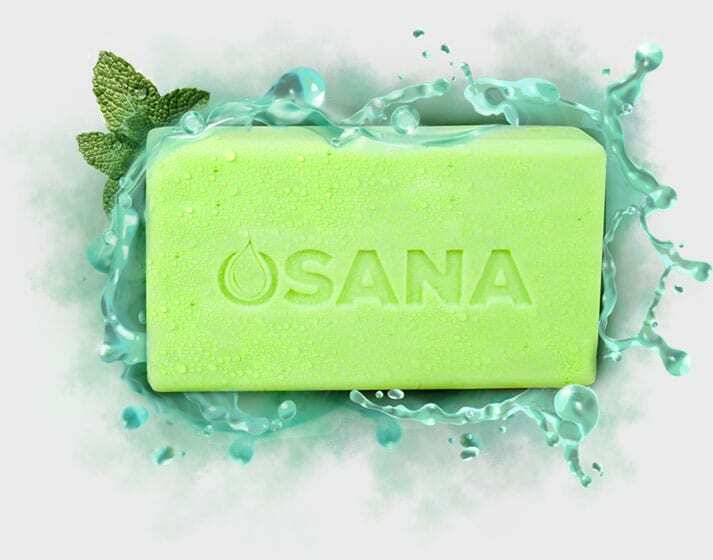 You can of course use a bar of Osana soap, but any natural soap* will work just fine! If you’ve got a food processor you can cut the soap into manageable chunks and let the food processor do the work for you (but you’re not going to tone those arms that way!). After you’ve grated your bar of soap, add the soap slivers and two quarts of water to your pot. Gradually heat the water and soap, stirring constantly, until the soap is fully dissolved. Then, pour 4 ½ gallons of hot tap water into your 5-gallon bucket. Add 1 cup of Borax and 1 cup of Washing Soda to your 5-gallon bucket. Stir the Borax and Washing Soda until they are completely dissolved. The next day, stir the contents of the bucket together one last time and then pour into more manageably sized containers (you’ll be thankful you did this come laundry day!). Use ½ to 1 cup of homemade detergent per load of laundry (load size and soil lever depending. Hint: it might be a good idea to use a brand of soap that you’ve used for washing before so as to ensure your skin will not have any reactions to the soap.